2. Jon, managing director Shepherds Walks Ltd who is the parent company of GPS Training. 3. Andy, the reviewer, tech support and all round ‘geek’ (in a nice way) of GPS Training. 1. Just search for GPS Training on Facebook and don’t forget to ‘like’ our page. 2. A copy of our live stream is archived on Facebook so you can watch it until the end of time if you want to! 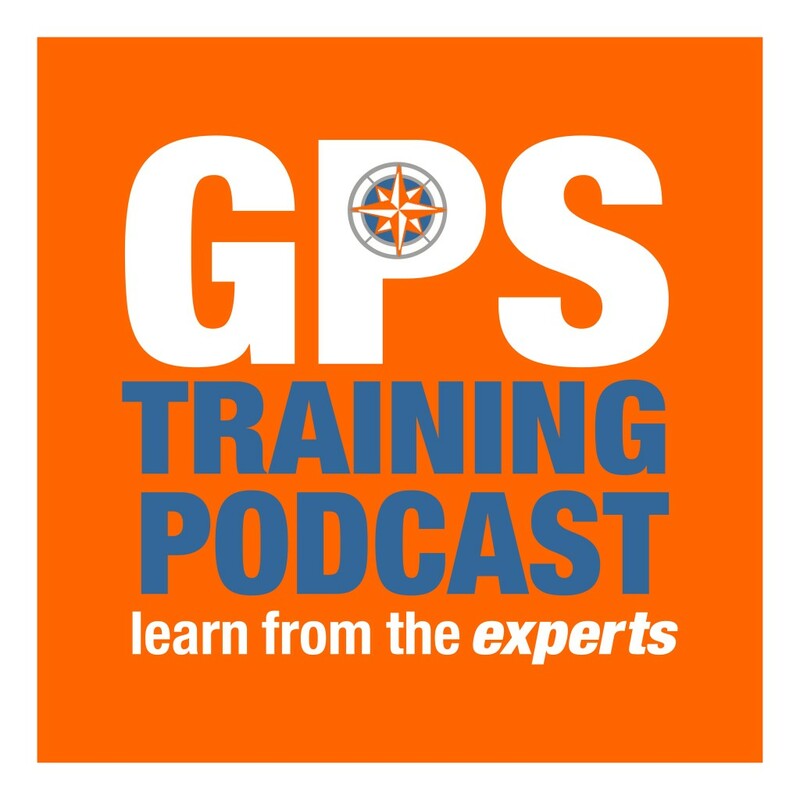 Many thanks to everybody who sent us their feedback and thoughts after last month’s GPS Training Podcast. 2. 1:25k mapping option for a Garmin GPS and Topo Active, what is it? 1. How and by whom was SatMap founded? 2. They really did take the market by storm and changed the Outdoor GPS market, what did Garmin bring to the ‘field’ in those early days. • Active 12 launched in 2014, how was this different than the SatMap Active 10? 4. The key thing about SatMap – the HD maps, what options are available? Now turning to Garmin – Lets look at the 1:25k mapping option for a Garmin GPS and specifically Topo Active, what is it? • What is a Birdseye Voucher and how big an area can you download with it? • If you do choose the Birdseye option we send you a step by step guide of how to do it and there are also videos in online resource. 1. Where does the eTrex Touch range sit in the Garmin range? • Multi activity GPS, and what do we mean by that? • New generation GPS, and what do we mean by new generation? 3. What is the difference between the eTrex 25 and 35? 5. We have reduced the eTrex Touch 25 from now to Christmas to £249.99 with full GB maps at 1:50k, what value with the map card alone worth £200.00. – You can access it by going to gpstraining.co.uk and click on ‘online’ resource on the top menu bar or click ‘online resource’ top right of our homepage. The big debate – What Mapping do we prefer OS 1:50k or 1:25k on our outdoor GPS units? • What are the differences between each of these map sets, what do each of them show? • So what do each of us use on our GPS units? What GPS Training courses do we have coming up? – Give us a call especially if you are thinking of a new GPS unit for Christmas for you or a friend, we have some great offers on the Oregon 700 with full GB maps (rrp £499.99 down to £399.99) and the eTrex Touch 25 with full GB maps and thanks for listening (rrp £339.99 down to £249.99), and of course we looked at this unit earlier in the podcast. – Next month’s podcast – We will be in Mid-December so we will be looking reviewing and looking at the best Christmas presents for the four season walker. Another great pod cast. 3 Questions: 1) When will Garmin have access to the EU Gallileo satellites and will access to Gallileo change when the UK leave the EU? 2) When the TOPO pro maps snap the path to your destination, does that also include non public footpaths i.e. those that are a black dash line on a 1:25k ordinance survey map (rather than the green Public Footpaths). 3) Do you have any lanyards for sale (suitable for a Garmin Montana 600)?